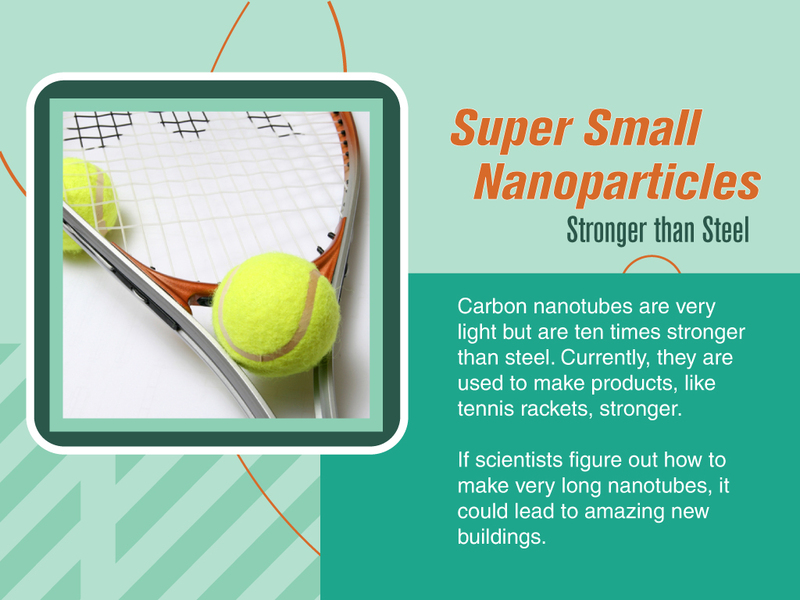 This exhibit demonstrates how materials at the nanoscale can have unexpected properties. The tabletop interactive, Quantum Dots, focuses on the property of color and how a material’s color may change when brought down to the nanoscale. Visitors alter the size of a magnified quantum dot and watch the light that it emits shift from red to blue as it shrinks to a fraction of a nanometer. 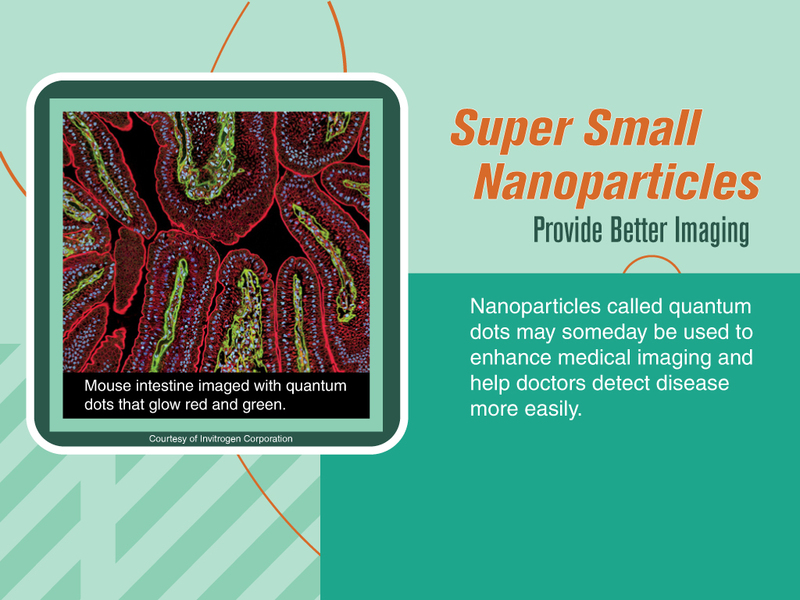 The copy panel and side monitors explain how unexpected properties are being used in real-world applications of quantum dots and nanoparticles, from medical imaging to consumer goods. 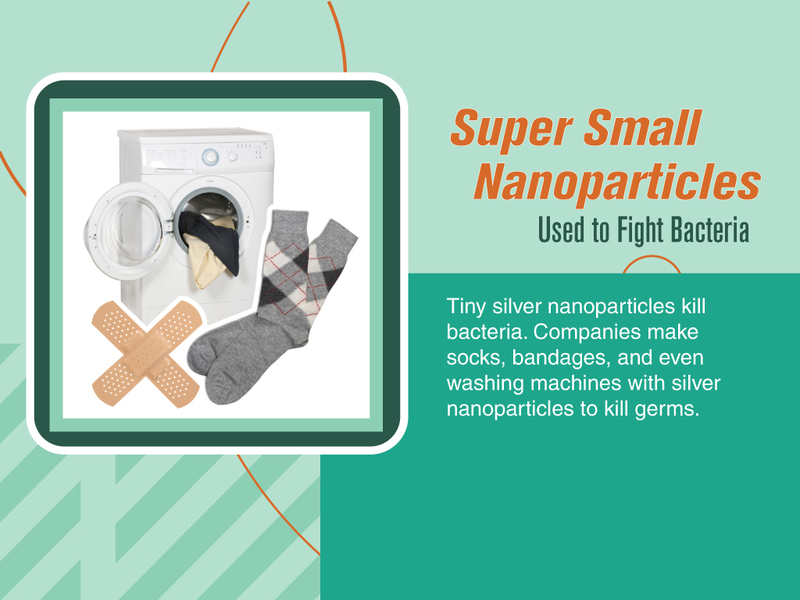 Super small nanoparticles can have very unexpected properties.